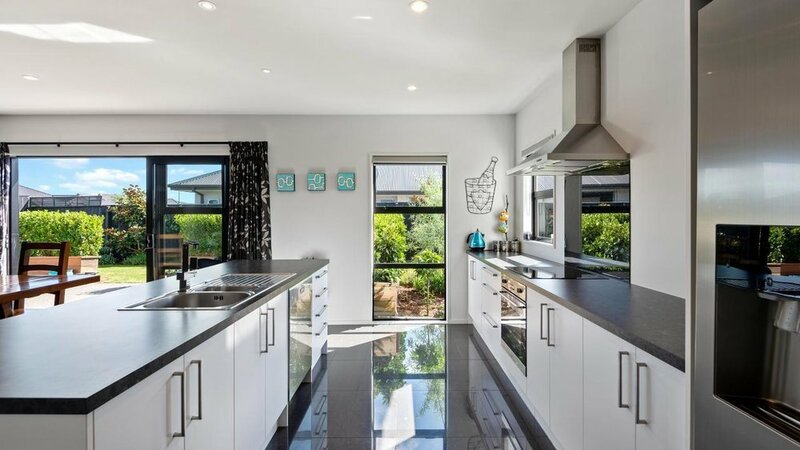 Immaculately presented, this four-bedroom property has been designed with the modern family in mind and enjoys positioning on 901m² in the peaceful enclave of Preston Downs. Purchased brand new by our vendors in 2013, this property was constructed by the well-respected team at Mike Greer Homes and is clad in an attractive combination of Rockcote Integra panels with Linea detailing. Neutral hues provide an elegant backdrop to everyday living which will regularly be centred around the open plan area which features a modern kitchen that's conveniently complemented by a versatile island bench and well-sized walk-in pantry. Both the dining area and interconnecting formal lounge have sliding doors which lead out to the aggregate concrete entertaining area that includes established hedging which defines the patio from the landscaped garden beyond which presents ample space for growing families. 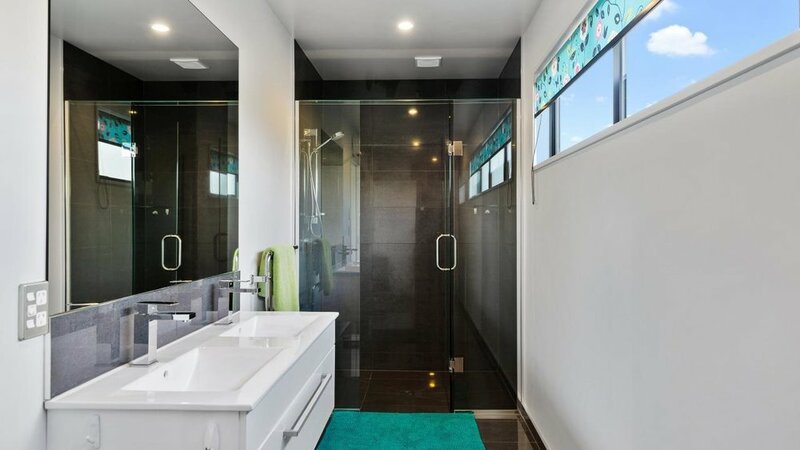 Of the four bedrooms, the master has a large ensuite, outdoor access and a walk-in wardrobe, while all the remaining bedrooms have excellent storage and share the family bathroom and separate toilet. A concealed study nook is a further bonus for buyers who require a compact workspace, while additional highlights include partial underfloor heating, double glazing, two heat pumps and wiring for an alarm system. 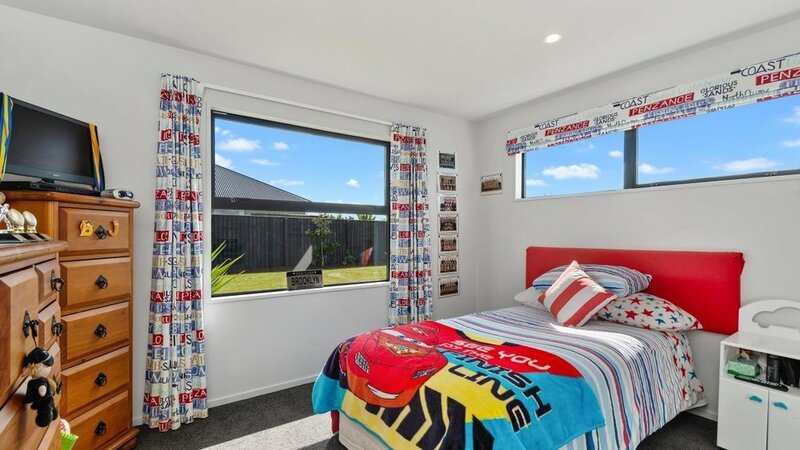 Situated near the West Melton shops and in-zone West Melton School, this property is also approximately 30 minutes' drive from Christchurch which ensures you're never too far from the bustle of the city. 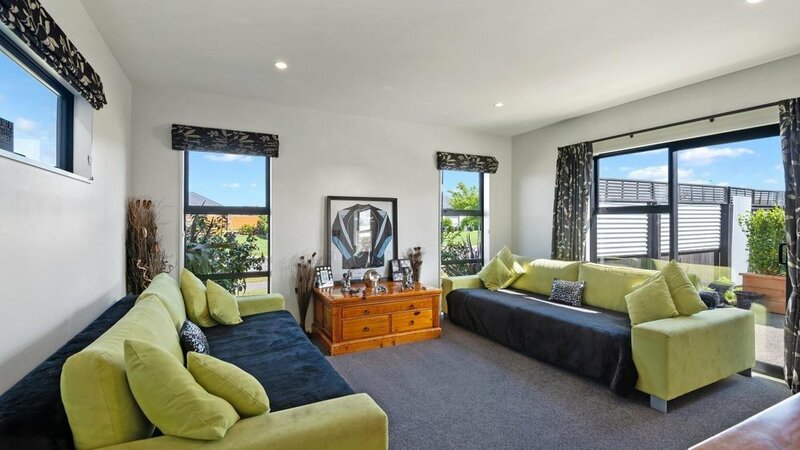 Your earliest viewing is advised if you want to be just the second owner to secure this meticulously maintained family home. Please copy and paste this website address into your internet browser to download the property files: http://www.propertyfiles.co.nz/property/558760.